High Peaks Pure Earth presents the English translation of a song from Tibet by Gyaltsen (Jason J) called “Red-Faced Tibetans” which came out in October 2017. The song comes from ALALAMO Film, the group that have been behind many videos with high quality production values working with some of the biggest names in the contemporary music scene such as ANU, Dekyi Tsering and Uncle Buddhist, watch the group’s showreel here. The phrase “dongmar” which literally translates as red-faced (sometimes also translated as ruddy-faced) is often employed in writings and verse to describe a feature typical of Tibetans and Tibetan-ness. 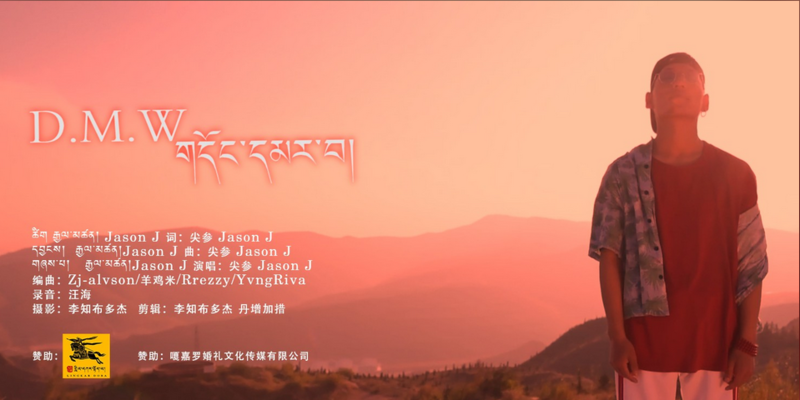 This song by Gyaltsen (Jason J) interestingly focuses on Tibetan values passed on to him by his grandmother and mother. If you enjoy our music videos from Tibet, please subscribe to our YouTube Channel! 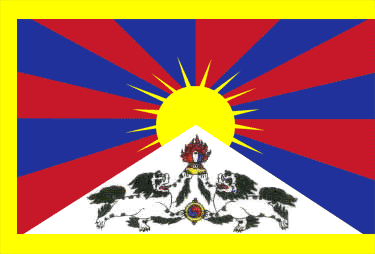 Check out lots more music videos from Tibet we’ve subtitled!